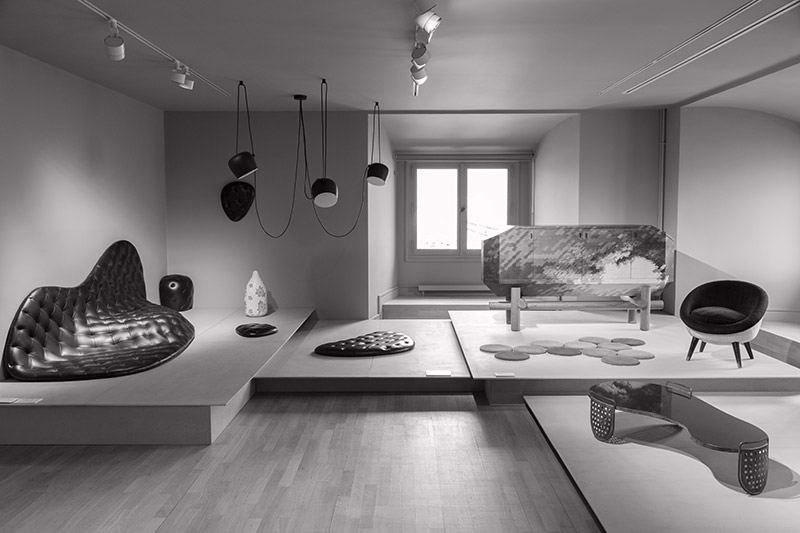 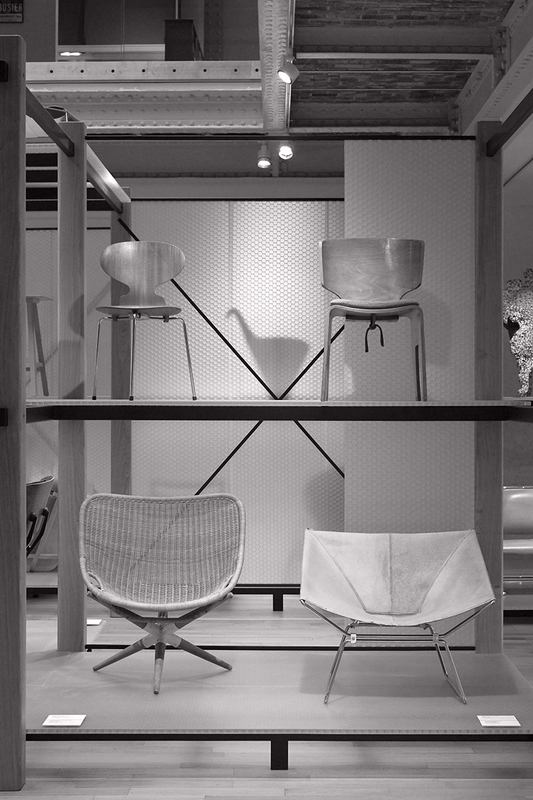 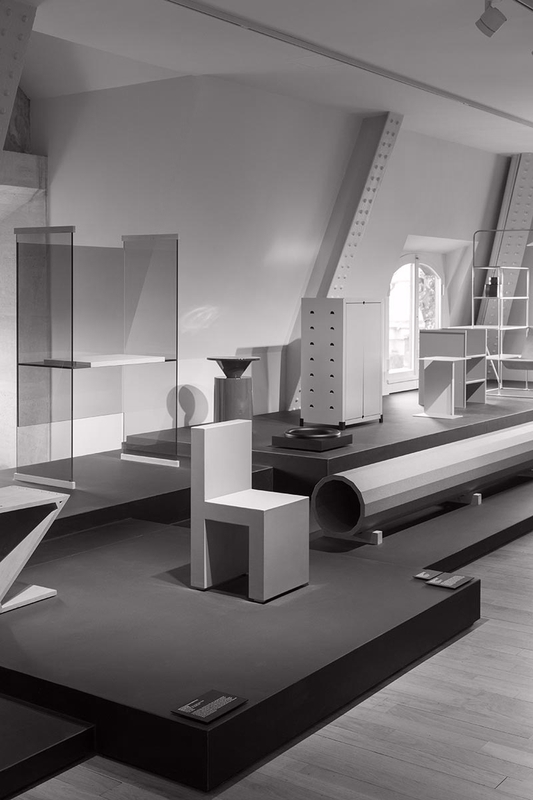 Almost 10 years after the exhibition Elementary Design, Normal Studio are back at the Musée des Arts Décoratifs. This time, they were asked to imagine a brand new visitor experience for the museum’s contemporary section, covering more than 2,000 sqm (22,000 sq ft) and spanning the years 1948-2018. 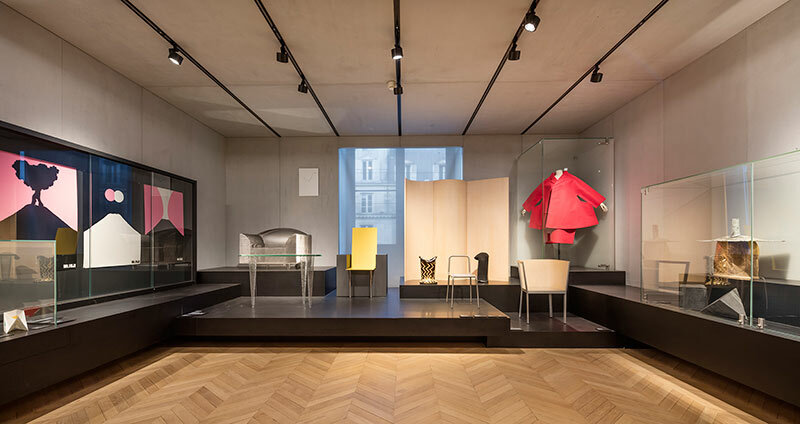 To that end, Jean-François Dingjian and Éloi Chafaï have categorized, questioned and staged seven decades of design masterpieces. 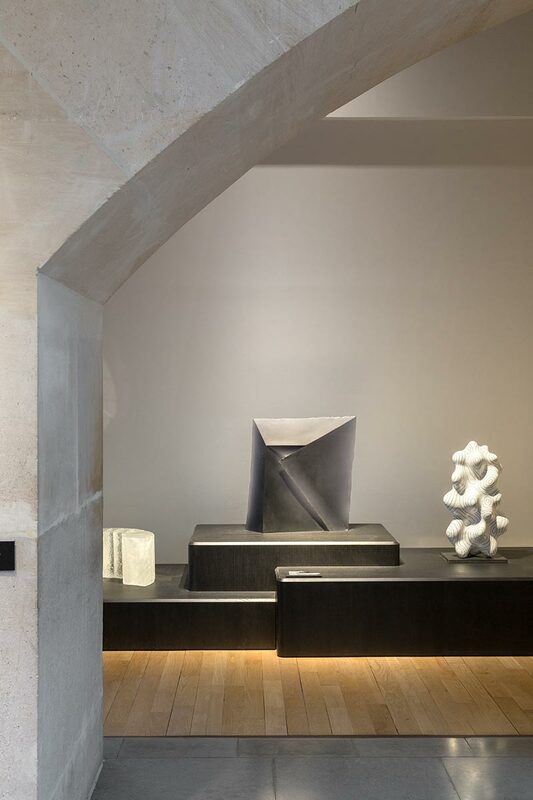 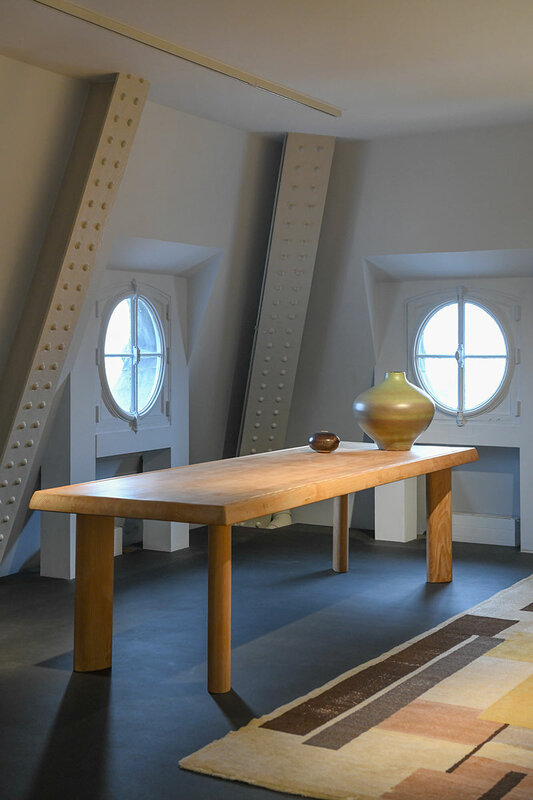 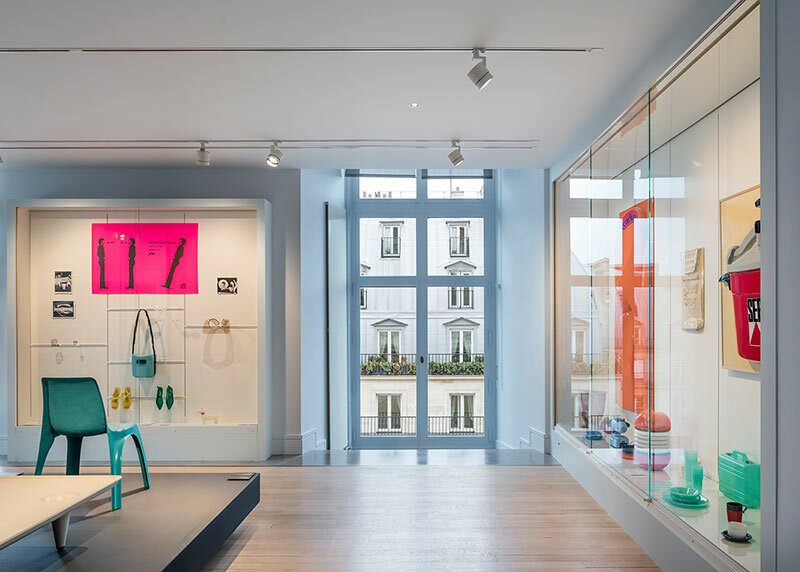 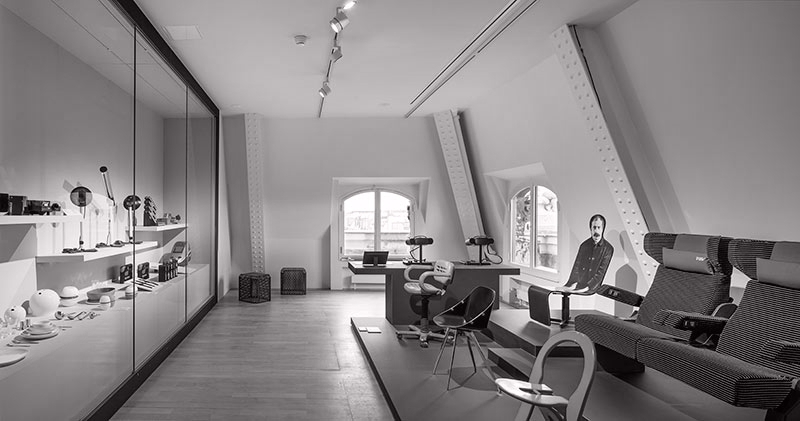 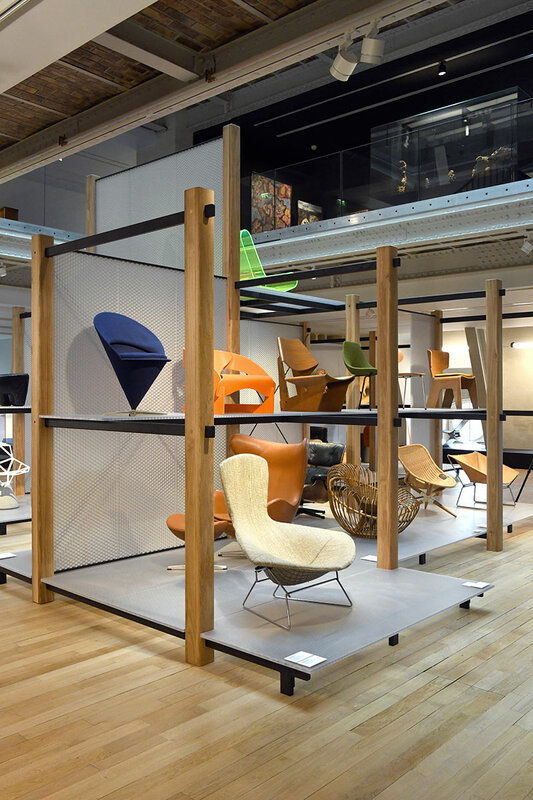 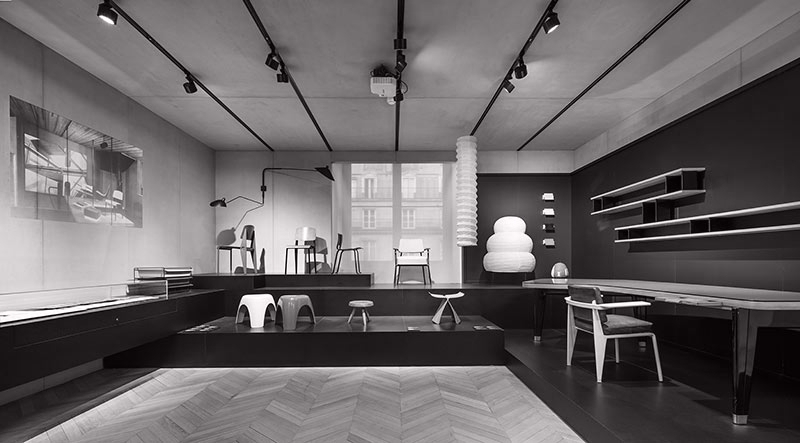 If there is one place in Paris that shows contemporary design, it’s 107 Rue de Rivoli, the address for the Musée des Arts Décoratif (MAD) since its inception. 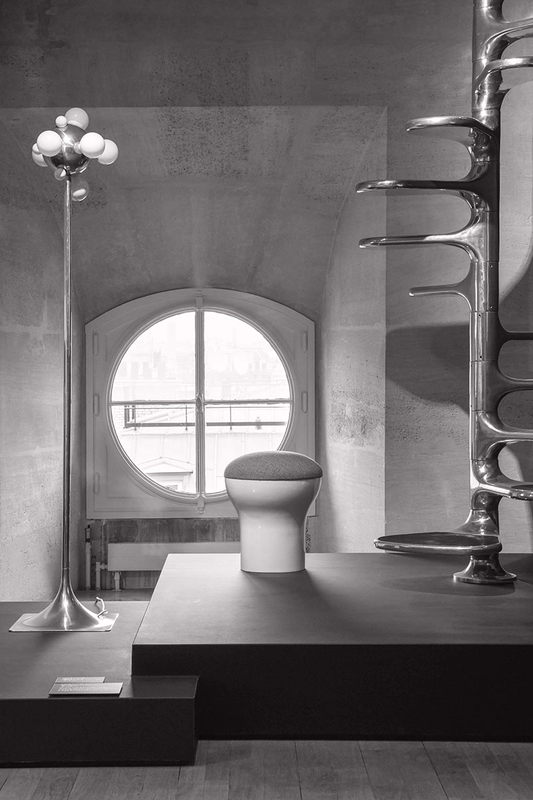 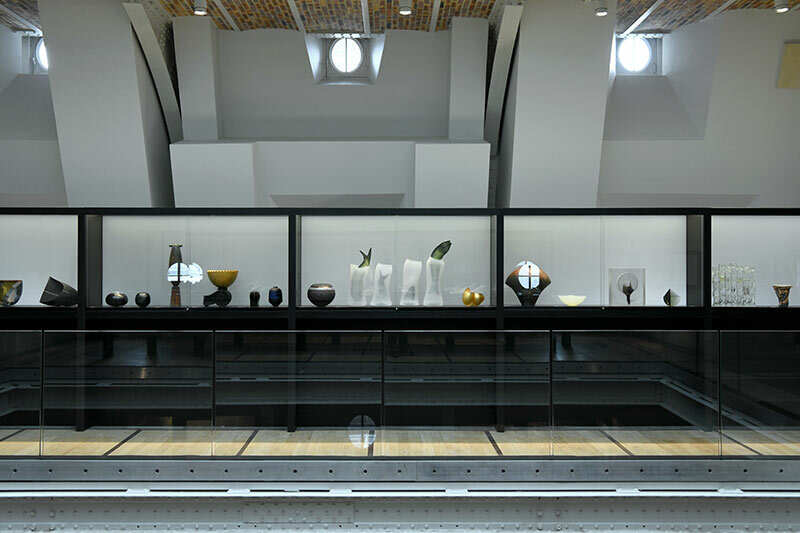 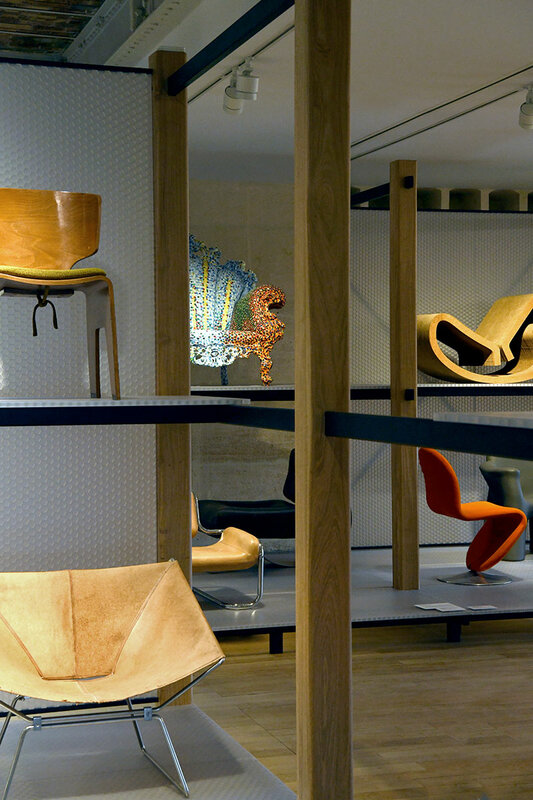 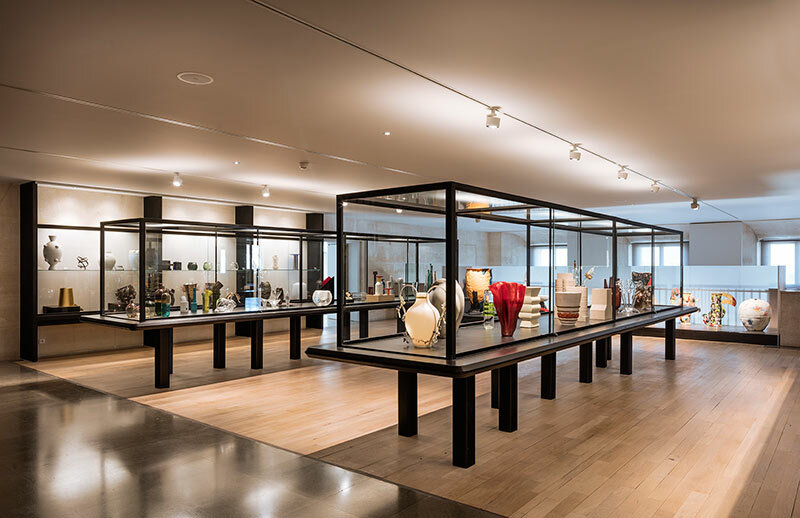 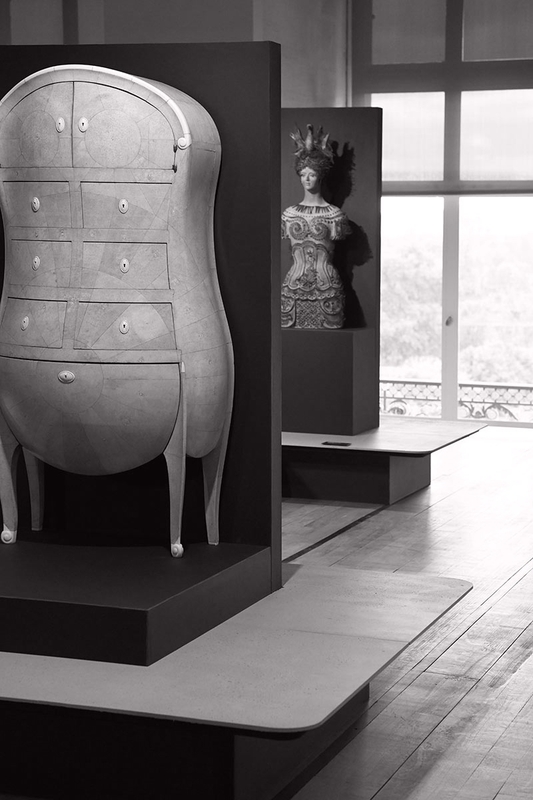 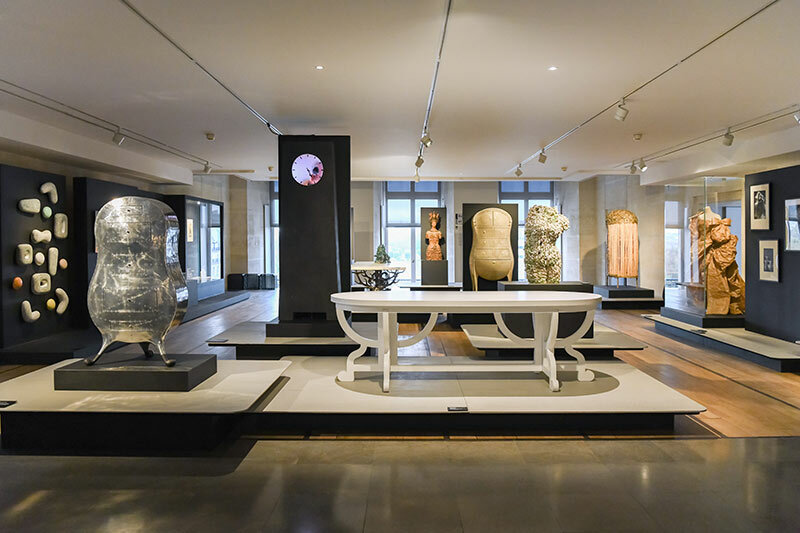 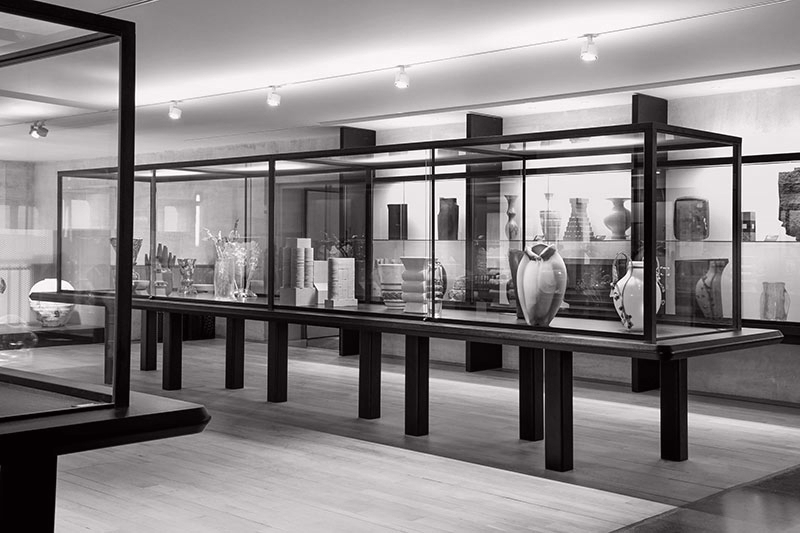 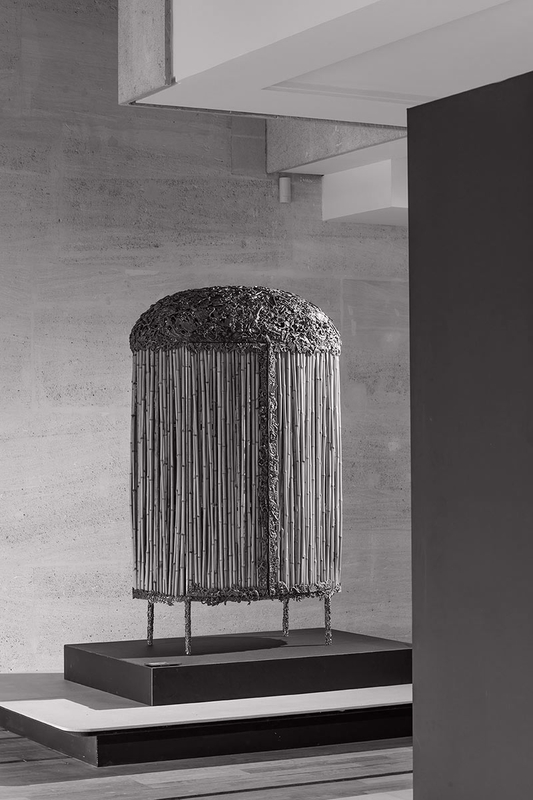 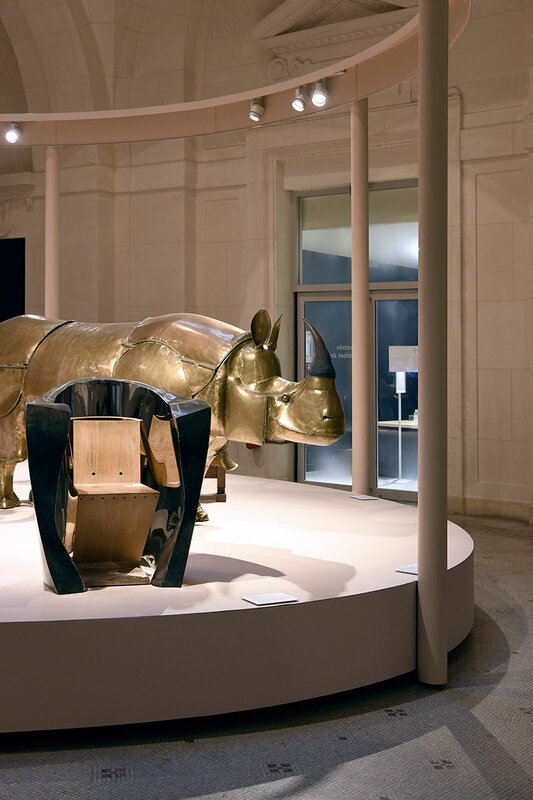 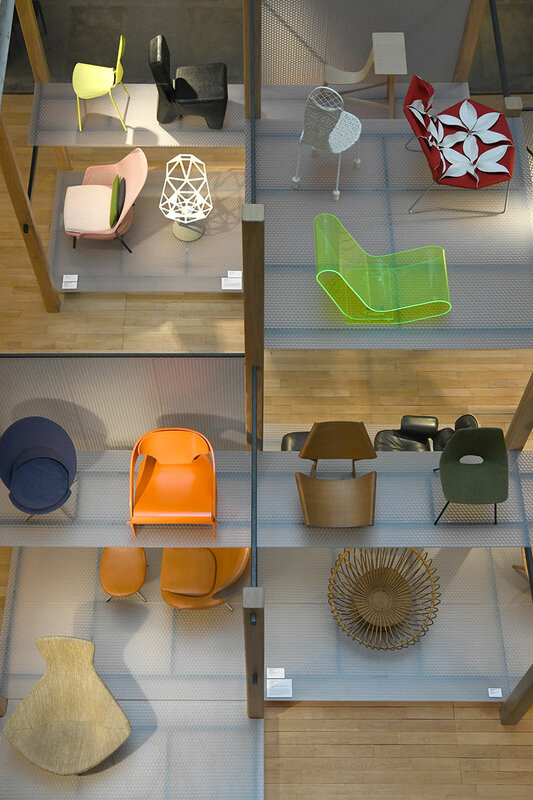 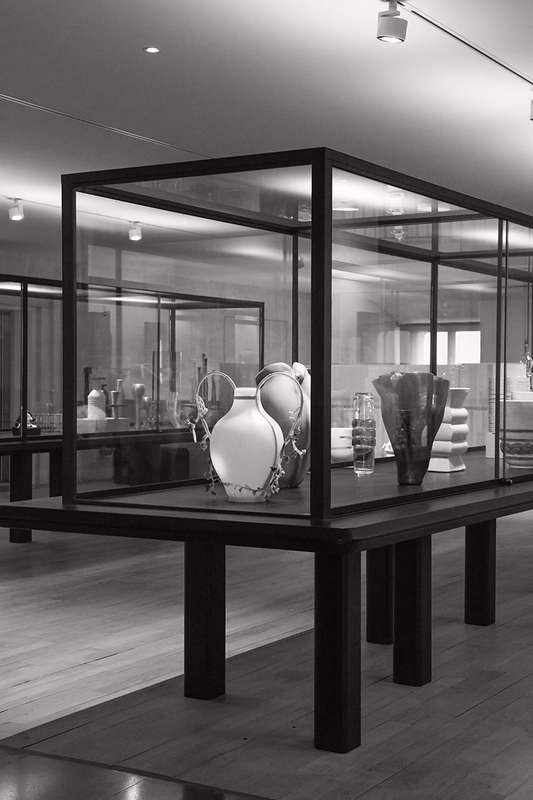 Housed in the halls of the Louvre’s Rohan wing and the prow-like Pavillon de Marsan, the museum’s vast collection shows an overview of the recent history of international design. 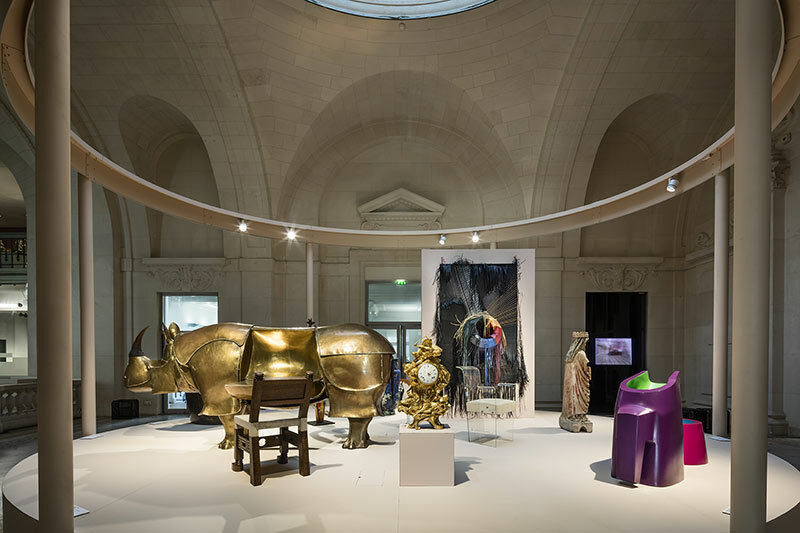 In 2016, Les Arts Décoratifs (now known as MAD) decided to call upon Normal Studio to develop a brand new museological concept for the entire institution. 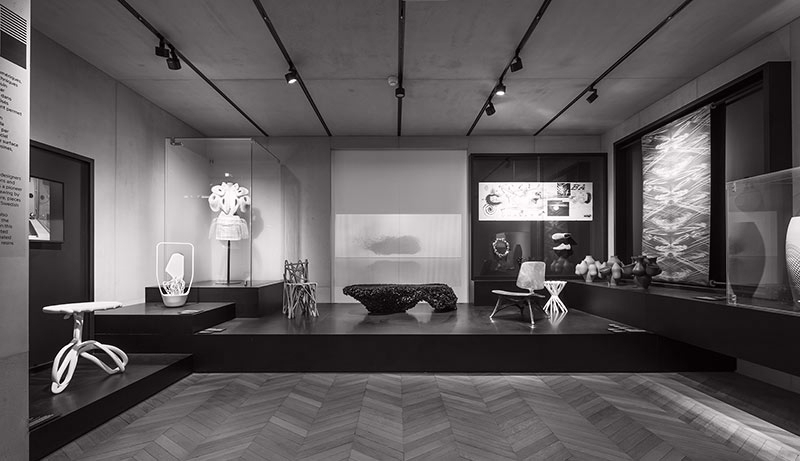 The museum’s truly exceptional collection includes furniture as well industrial design pieces, toys, garments and graphic designs. 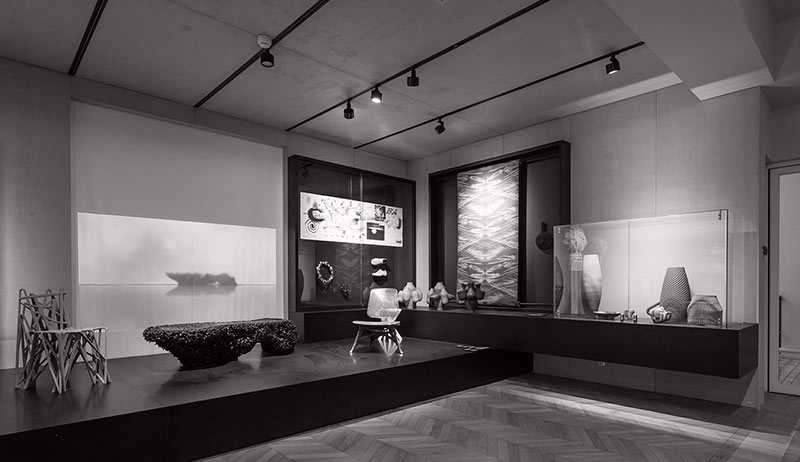 Therein lies the ambition of this project: bringing together a variety of disciplines into a single exhibition and finding a way to create a dialogue between the pieces. 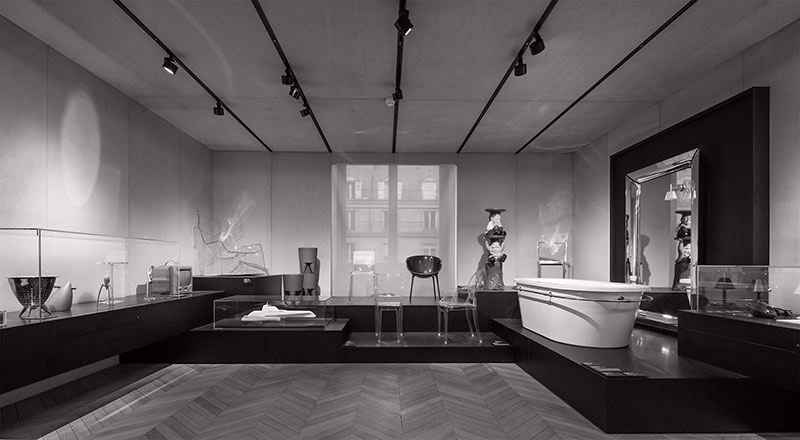 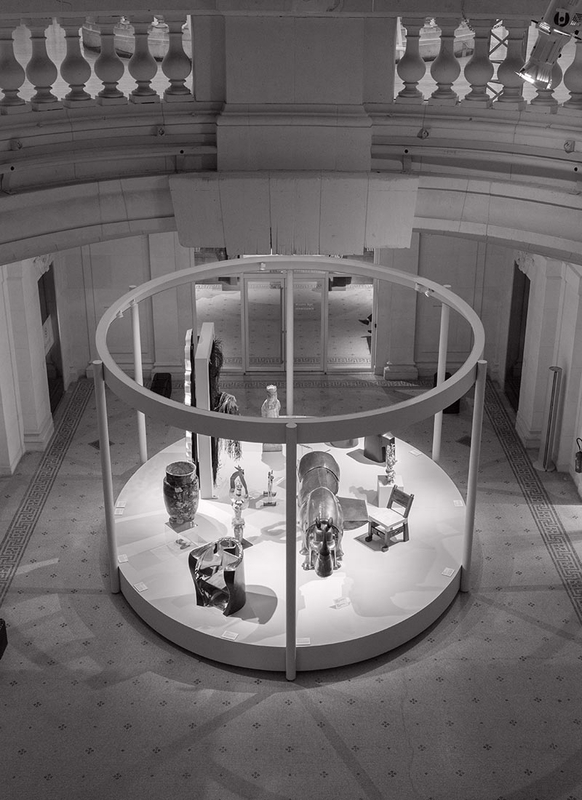 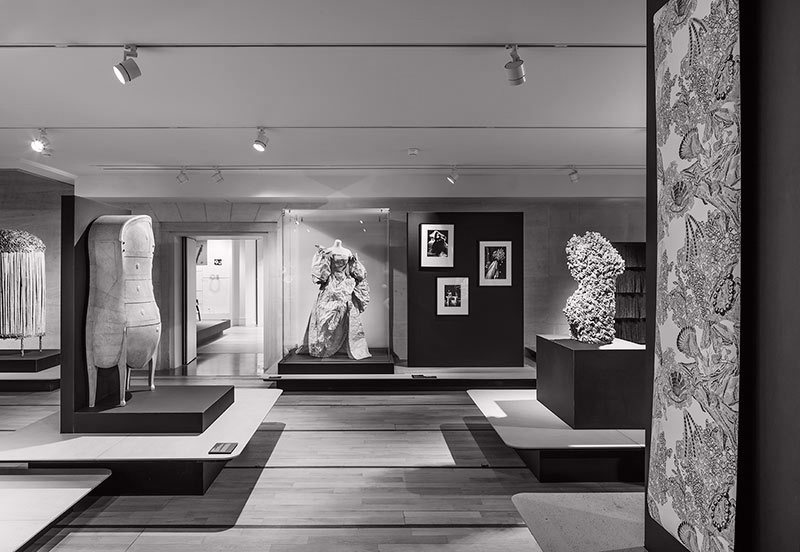 The new contemporary design section was the fruit of the conversation between the museum’s curating team and Normal Studio. 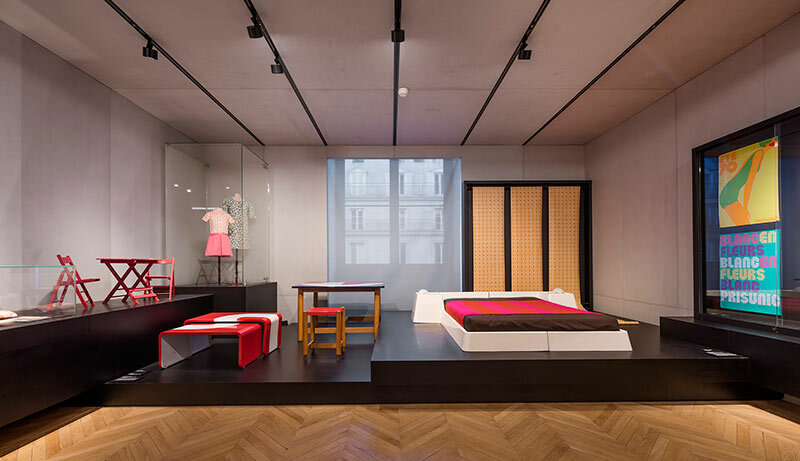 To allow visitors to have a clear sense of each room they enter, the designers’ first instinct was to strip the space bare of anything that was not part of the original architecture. 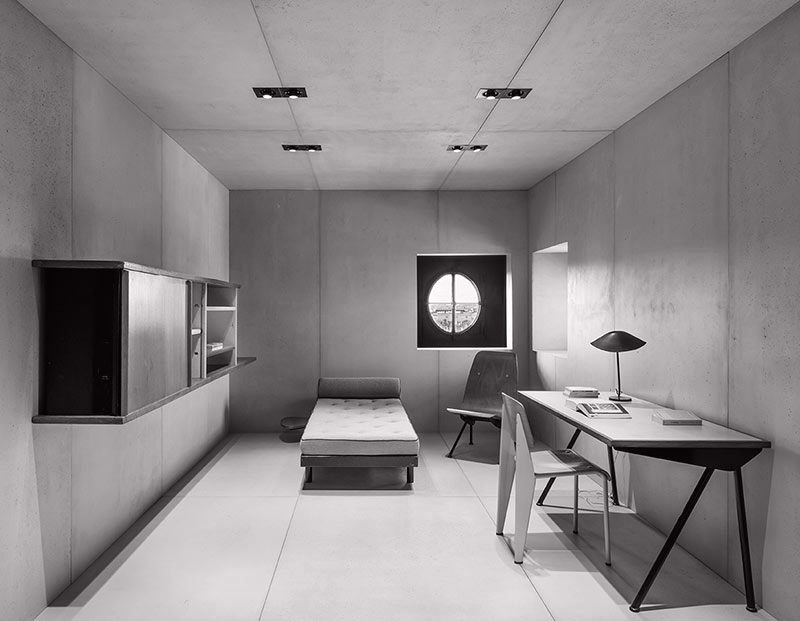 Continuing their elementary design approach, Normal Studio then imagined a very thin, unostentatious envelope to house the pieces. 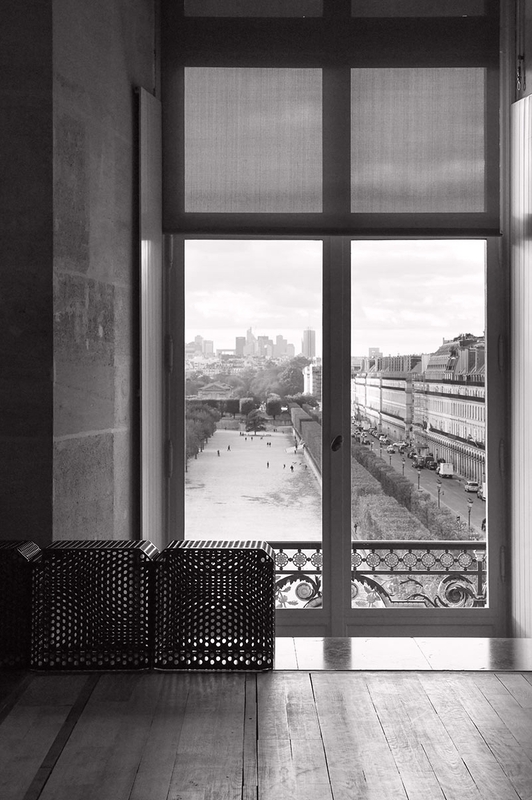 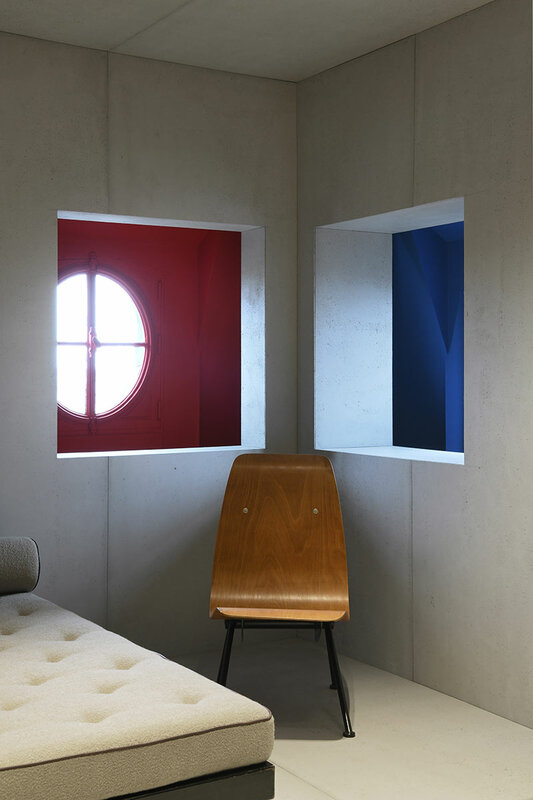 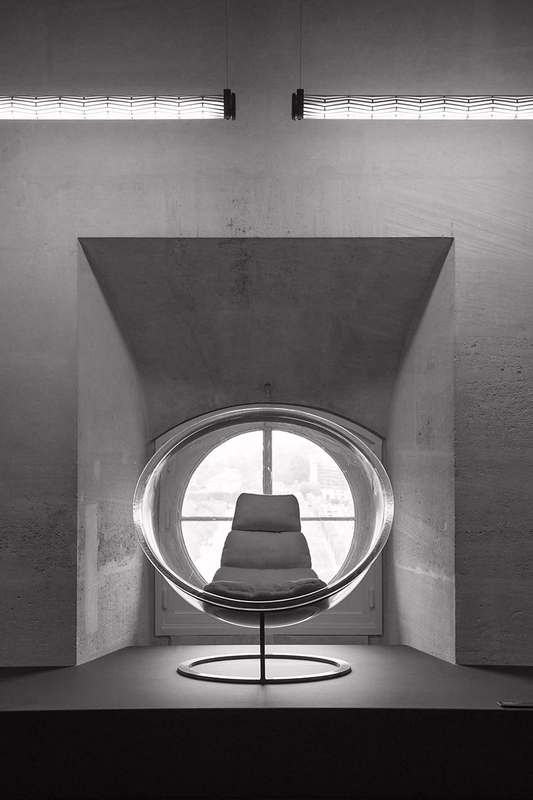 By removing walls and opening up the windows again, the duo allowed natural light to flow back into the building and restore the breath-taking vistas of the city – the Louvre, the Rue de Rivoli, the Tuileries Garden. 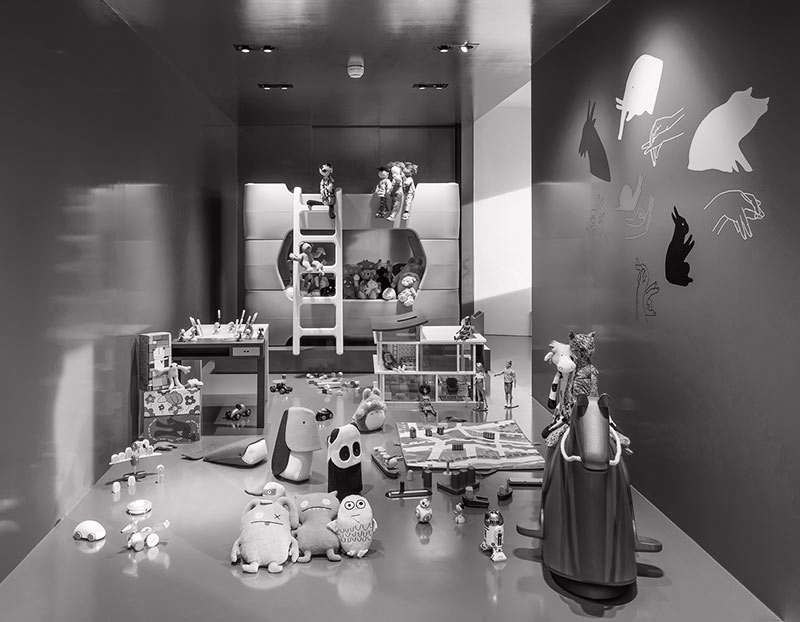 The city enters the building and becomes an integral part of the visitor’s experience. 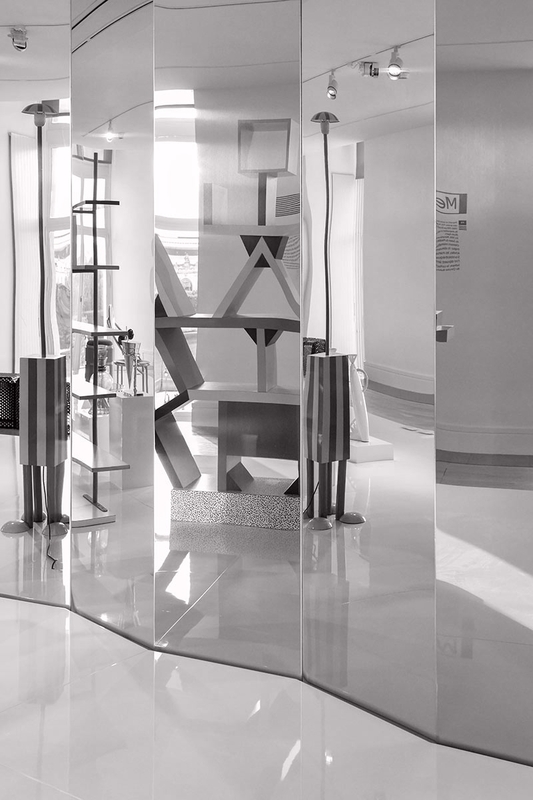 The scenography consists of simple elements: raised platforms, pedestals, stelas, cabinets. 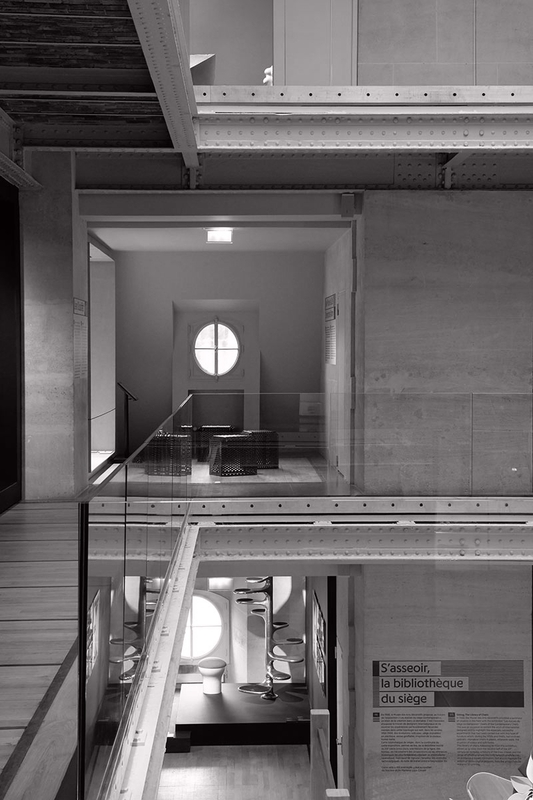 A series of structures, piled and misaligned, gives the illusion of a haphazard set, when in fact everything is positioned according to a predefined grid. 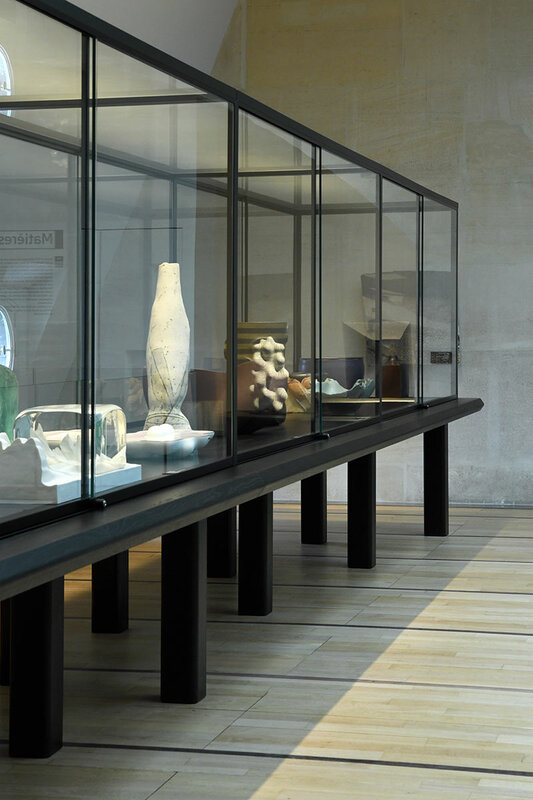 In the aisles that run along the Rohan wing, each alcove is furnished with the same line of furniture, using the same matrix, but organized differently depending on the pieces. 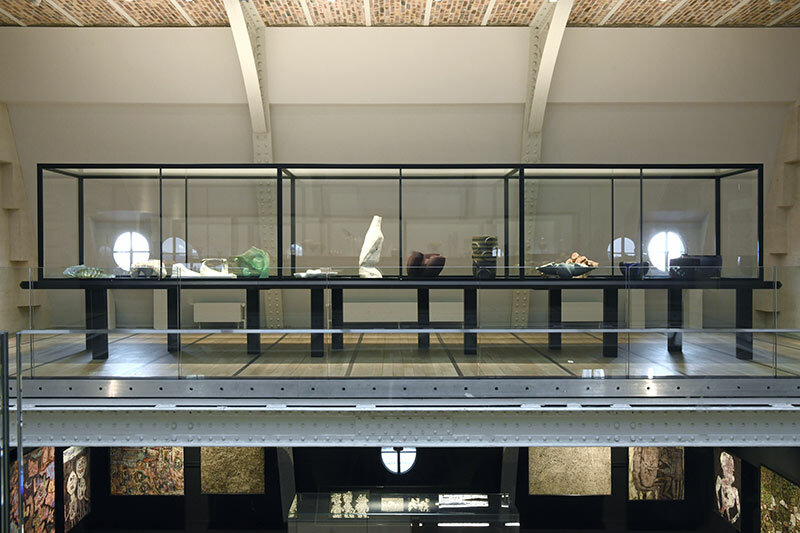 This practical approach easily accommodates a variety of different works and offers a perspective that is almost scientific in nature, a cross-disciplinary and dynamic vision of the collections. 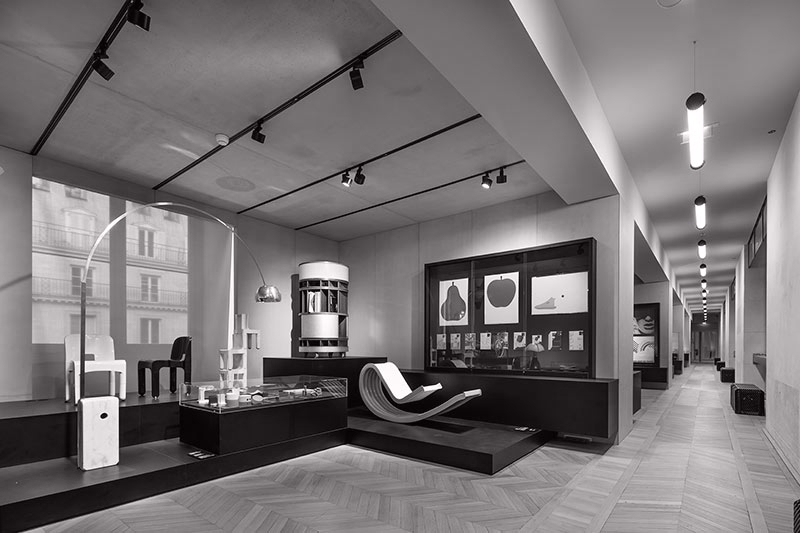 The material chosen for the elements is a black textured plywood subverted from its original purpose – flooring for heavy transport vehicles. 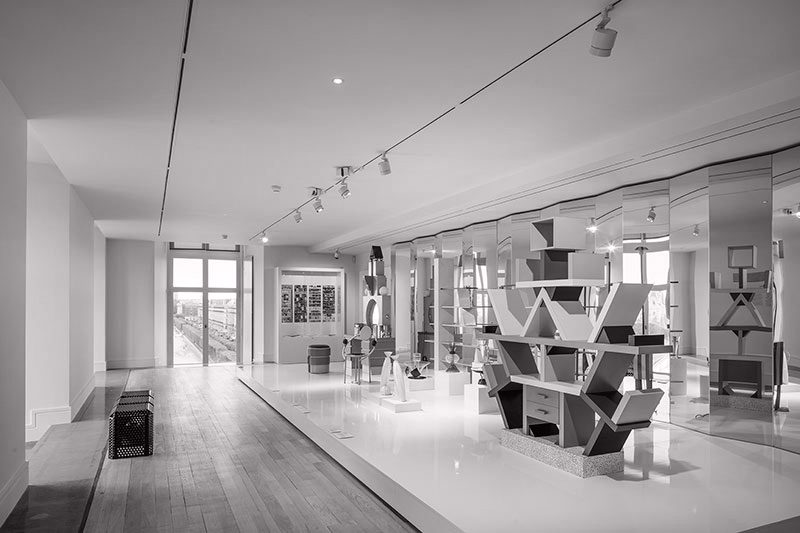 In the larger halls of the Pavillon de Marsan, Normal Studio brought structure by creating “hyper-furniture”. 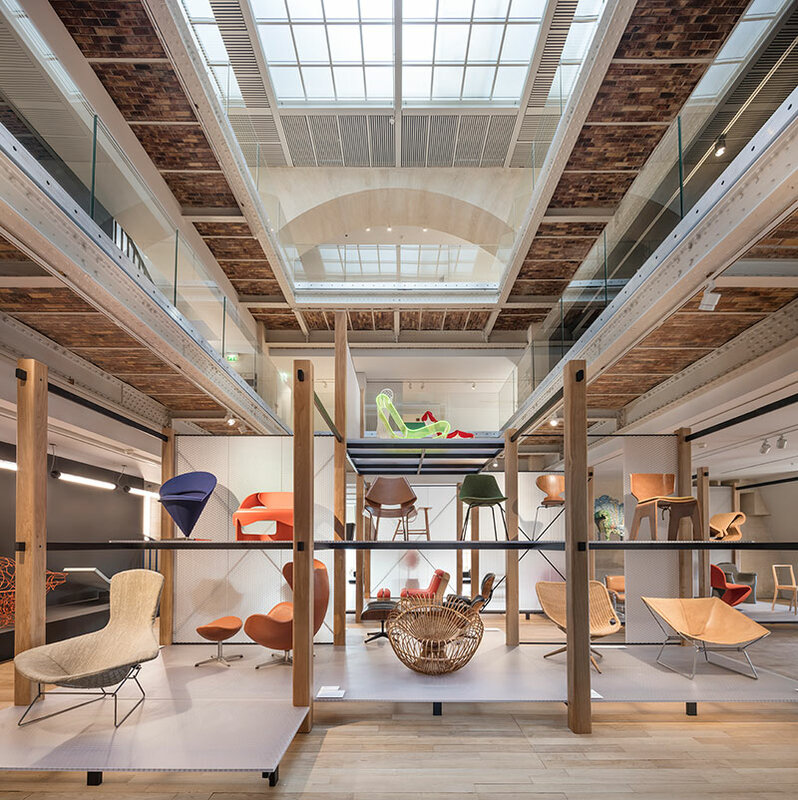 Located in the heart of the building, the great library, inspired by metal storage racks and, houses on several floors a selection of seats from a period ranging from the post-war era to today. 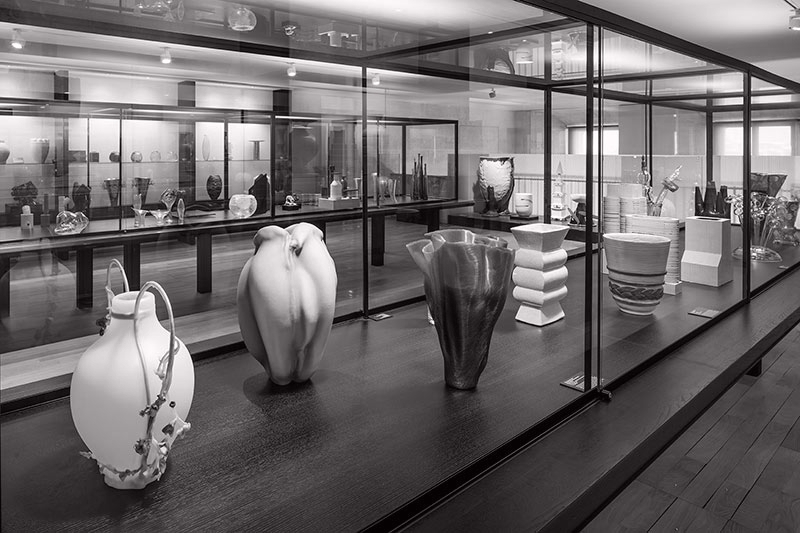 Visitors are invited to amble around (sometimes under) the pieces, displayed side by side to provide an unbiased overview of this selection of momentous designs. 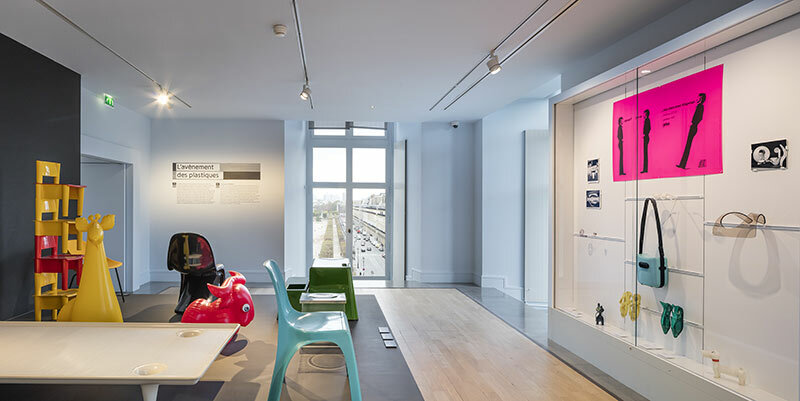 Lastly, the space also features a new seat and light, both designed by Normal Studio specifically for this project. 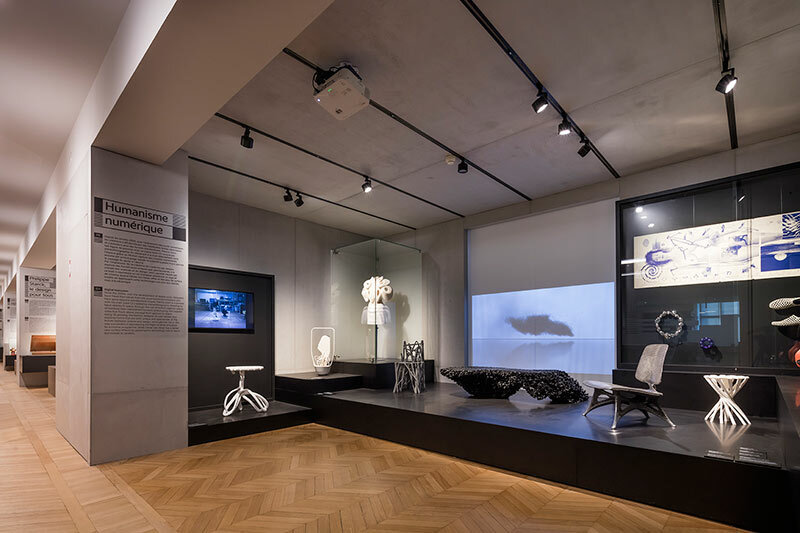 The seat, an enigmatic figure shaped from perforated sheet metal coated in black plastic, positioned in different locations around the section helps create a sense of rhythm. 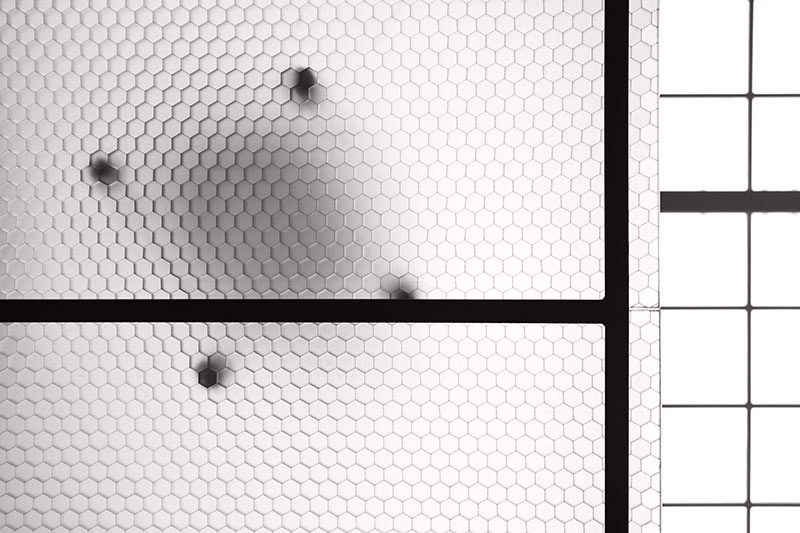 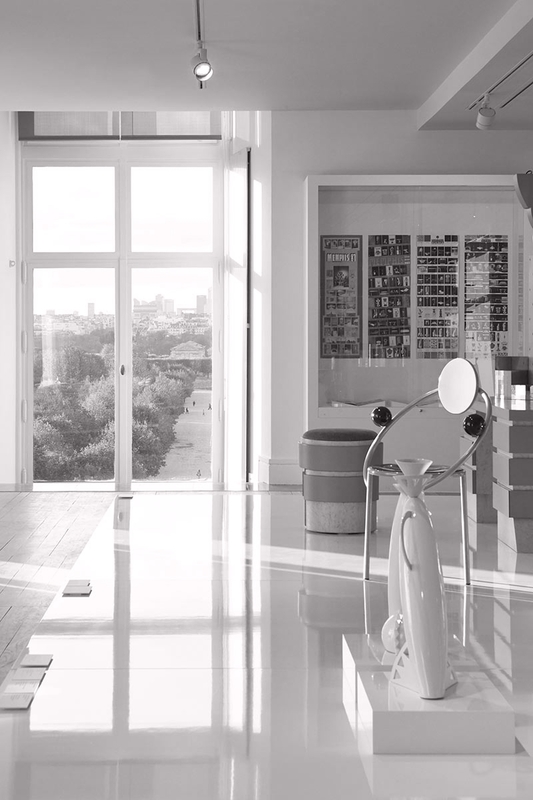 The light was developed in collaboration with French lighting manufacturer Sammode. 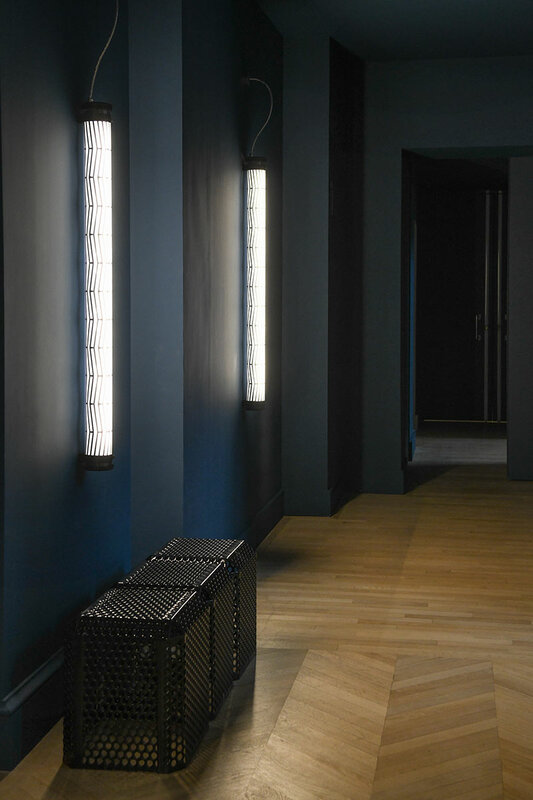 The iconic industrial light tube is presented in black, complemented with a decorative guard specially designed for the museum. 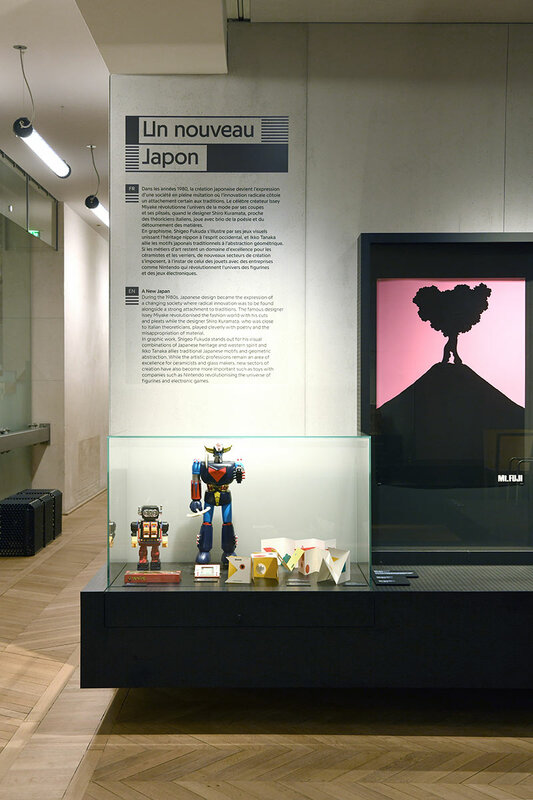 As for the signage, it was co-designed by Normal Studio and Lyon-based graphic design agency Superscript2.